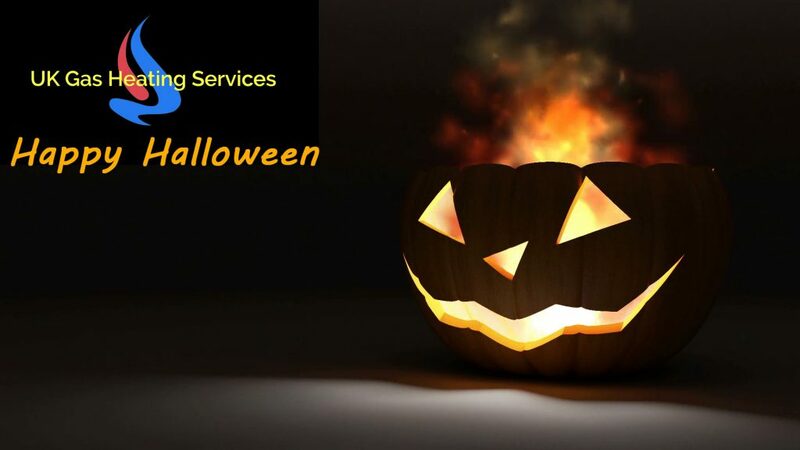 Wishing all of our customers Happy Halloween. UK Gas Heating Services limited is authorised and regulated by the Financial Conduct Authority. FCA register No. 676968. Finance options are provided by Hitachi Capital (UK) PLC. Finance available subject to status. Terms and conditions apply. UK Gas Heating Services limited acts as a credit broker and is not a lender. Any credit is subject to status, affordability and a credit check.